Five Star Subaru is a customer and community oriented business. Our experienced staff have helped many people get into the car of their dreams. Five Star Subaru strives to provide the best sales, service and experience possible to make your car buying process stress free. Our dedicated sales staff and top-trained technicians are here to make your auto shopping experience fun, easy and financially advantageous. 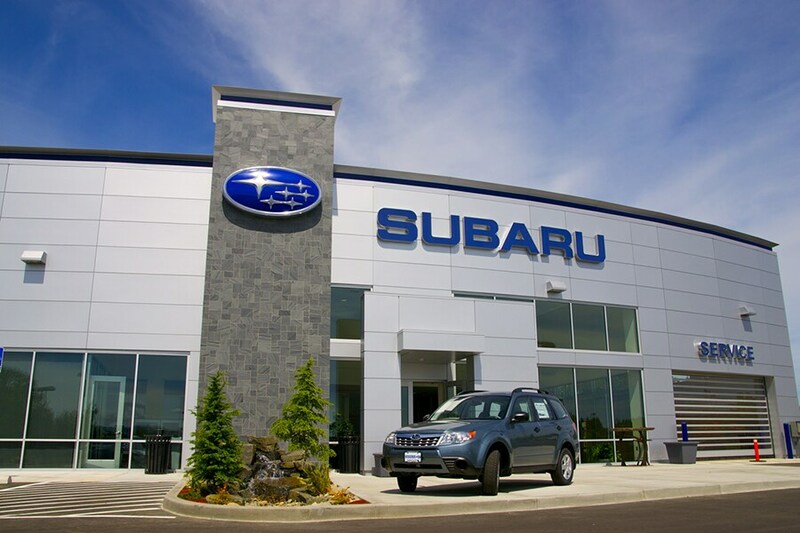 When you visit our Oneonta, NY, Subaru dealership, your satisfaction is our primary concern. At Five Star Subaru, we really live up to our name and do whatever it takes to provide Subaru lovers with the new or used cars they want. If you value low prices and a variety of high-quality vehicles, Five Star Subaru is the first and last place for all of your new and used Subaru needs. Our dealership is proud to serve the communities of Sidney, Norwich, and Cobleskill, NY. We are ready to assist you and can easily be contacted by phone. Get a new 2018-2019 Subaru from Five Star Subaru. Discover and choose from the Legacy, Forester, Impreza, Crosstrek or Outback. Our friendly and professional new Subaru sales staff can quickly and easily guide you through the entire new car buying process. We work for you - so put them to work! They'll describe and demonstrate features of each and every new Subaru in our lineup and let you test drive your favorite new Subaru verhicle. Buying a used car, truck, SUV or other pre-owned vehicle at our Oneonta, NY, dealership is equally pleasing. Our pre-owned vehicles from Norwich, NY and beyond are tested to ensure top quality and are available for walk-around and test drive. Sometimes, it can be difficult to find a car loan with low payment or a short-term loan that allows you to pay off your vehicles in only a few years. We make this process easy and efficient for our customers. Our experts will help to come up with a loan program that is made for you and your needs. This way, you'll drive off in your dream Subaru car and be comfortable with your payments. Check out our financing incentives and offers. Get the Subaru repair and parts you need from the industry experts at Five Star Subaru. Our service center mechanics will make sure your car is fixed right the first time, and our professional parts department has a large inventory of auto parts to fill orders quickly. Visit us for Subaru certified auto service and car repair, and learn about the possibility for free oil changes! We are a full-service new and used car dealership. We're dedicated to providing the best service possible, and will assist you through the purchasing process any way we can. Check out Five Star Subaru on Facebook!